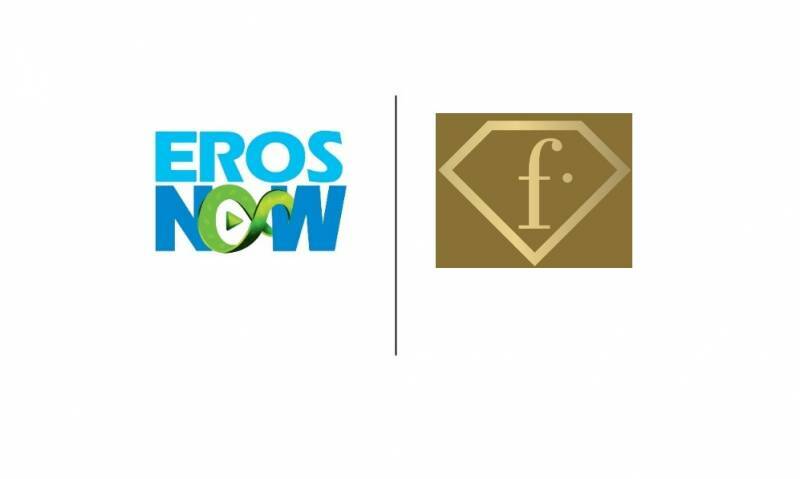 A leading global company in the Indian film entertainment industry, Eros International declared that Eros Now has entered into a partnership with leading fashion and lifestyle channel FashionTV (FTV). 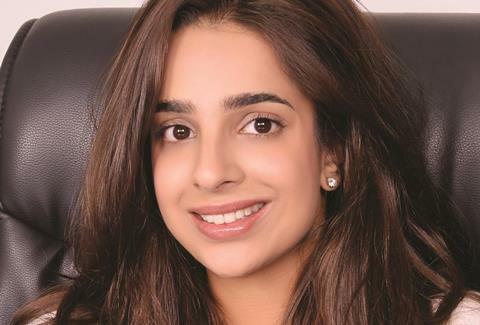 Eros Now is Eros International’s cutting-edge digital over-the-top (OTT) South Asian entertainment platform. 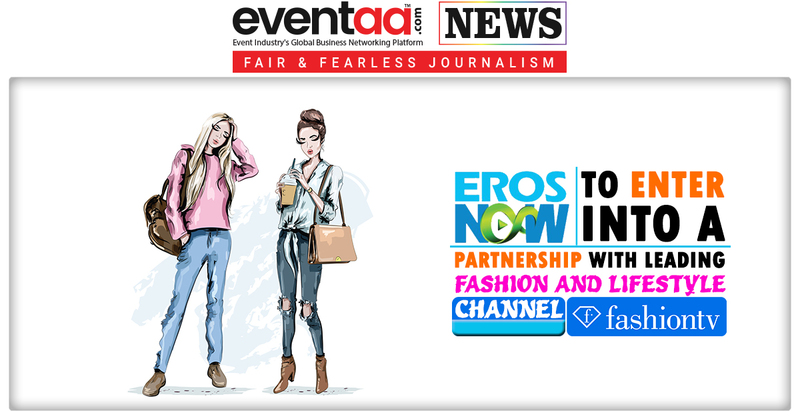 With this partnership, Eros Now will be the first OTT player to venture into the fashion and lifestyle segment by providing consumers access to FTV’s 12+ Live TV Channels and 145+ hours of VOD (Video on demand) content. FTV is a 20-year-old global satellite TV network, which delivers the latest fashion trends, models, events and celebrity news. FTV has already an unmatched library of its 11,000+ Bollywood and regional films, entertainment shows, music videos and originals. 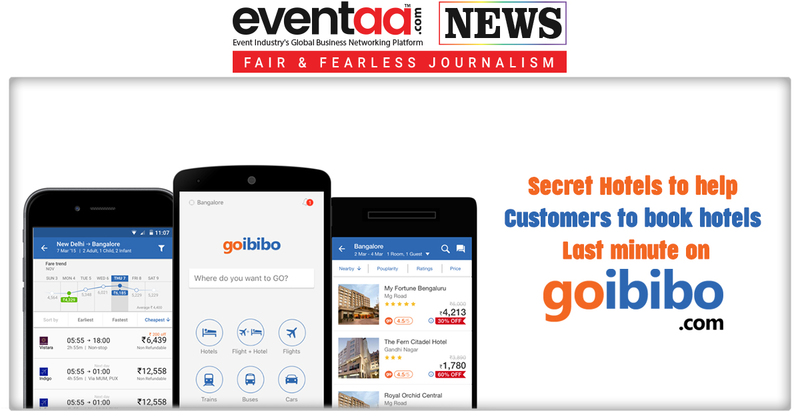 The tie-up with Eros Now, FTV will further expand its content offering to consumers, now encompassing fashion and lifestyle as well. 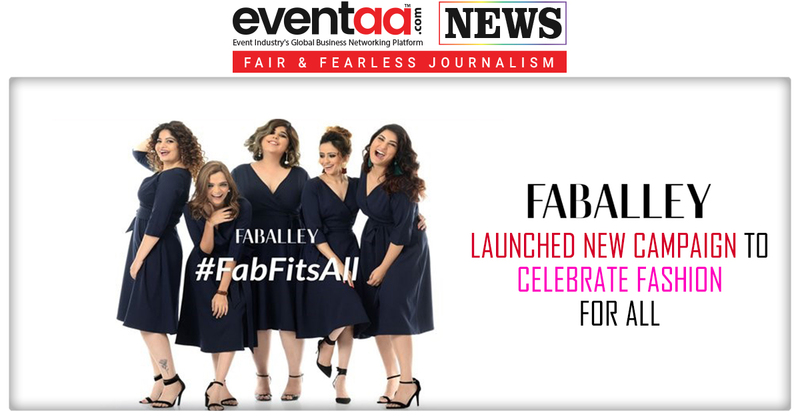 Further, this first-of-a-kind partnership gives subscribers a chance to delve into the lives of their favourite models, view never-seen-before interviews of fashion gurus and get an exclusive view of the modelling industry, making it an ideal hangout for fashion enthusiasts who will now have front row access to the best of fashion and lifestyle.